Sign Cabinets are a cost-effective way to promote your business! Electric sign cabinets from Signdealz are made out of extruded aluminum, high quality electric components from France, and are UL listed. Signdealz has numerous options for protecting your sign cabinet from the elements to include high quality painting and powder-coating. We have the capability to do both vacuum formed faces for added strength and acrylic and plastic push through elements to give it a pop! We offer a limited lifetime guarantee on the construction of our cabinets, that way you sleep at night knowing your sign is working while you are not. What makes up a Signdealz lighted sign? Custom sizes from 1’H x 1”L to whatever size you may need! Signdealz single sided sign cabinets are one of our most popular products! Fabricated from extruded aluminum and featuring top-notch UL-listed components, our sign cabinets are built to withstand time. With UV-resistant coatings and interior weatherproofing, your cabinet sign will not only stand up to time, but the elements as well. 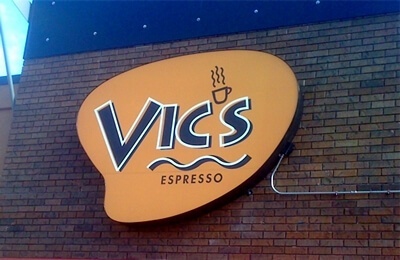 Cabinet signs can be installed or mounted in a variety of ways, and illuminated using a variety of methods. Cabinet signs can be mounted to the wall or entrance of your business, clearly conveying your message – both night and day! 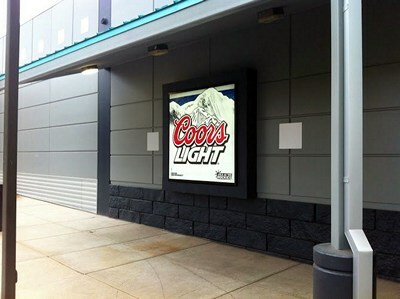 Signdealz.com cabinet signs can feature custom elements like projected lighting and wrap-around design concepts. The possibilities are endless! Cabinet signs from Signdealz.com can feature 3D formed faces and other dimensional elements, creating a unique look that catches attention! Double Sided Sign Cabinets from Signdealz.com are a popular, cost-effective form of advertising. The simple design is easy to fabricate and install, and requires very little service as time goes on. Each Signdealz.com sign cabinet is fabricated from quality extruded aluminum, and features only the best UL-listed electrical components. 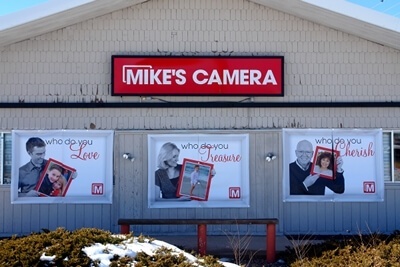 UV-resistant coatings and interior weather proofing ensure your sign will stand-up against the elements. All of this adds up to a great product, at a great price! Sign Cabinets can easily be integrated into stonework or installed onto an existing foundation. Double Sided Sign Cabinets can be installed onto a pole or pylon, increasing your visibility and protecting your sign from vandalism. Double Sided Sign Cabinets can designed to your specific requirements, and can include modular faces showcasing multiple tenants! Hinged Framed Cabinets from Signdealz.com offer a platform to advertise your message beneath a protected, clear hinged-face. Hinged Cabinet signs can be built to accommodate anything from posters to marquee message boards, and can be installed both indoors and outdoors. Signdealz even offers the security of a lock-and-key face, so you can rest assured knowing that your message will be safe from vandalism. Sign Cabinets from Signdealz.com can be built to nearly any specification, including shape. The geometric design of a cabinet sign can incorporate dramatic angles or smooth curves and round edges – anywhere your vision takes you! 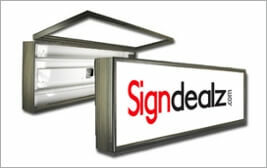 Signdealz.com can guide you through every step, from conceptual design to fabrication and installation. We’re the sign experts! Custom Shape Sign Cabinets from Signdealz.com are built using quality extruded-aluminum and superior electrical components, and can be painted to match any color. We also offer a UV-Protective coating, which shields your sign from the elements and keeps it looking new for years to come. When you purchase a sign cabinet from Signdealz.com, you can be sure that you’re getting a quality product at a great price. 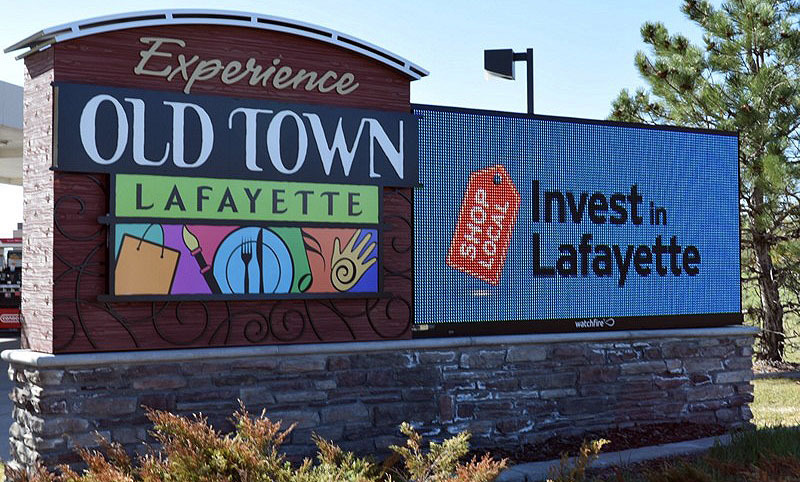 SignDealz provides the design and engineering expertise to provide the right sign cabinet for your needs and to maximize exposure. 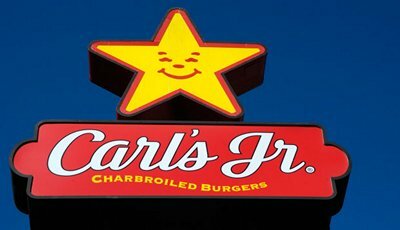 You can choose a single faced or double-sided sign, with either a flat face or a raised (pan) face. 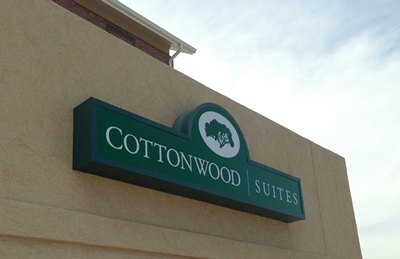 We also offer extra options such as the popular changeable copy signs, multi-tenant styles and more. Exterior Sign Cabinets are available in different formats-Wall Signs, Monument Signs and Pole (often called Pylon) Signs. SignDealz has years of experience in designing and installing a wide variety of Outdoor Lighted Sign Cabinets. Effective primary site identification and wayfinding during both daytime and nightime hours. Flexible and customizable solutions designed to your specific needs, from full sized illuminated cabinets to slim post and panel systems. LEDs are recycleable and do not contain mercury like fluorescent bulbs so you do not have to worry about disposal issues. SignDealz offers a wide variety of top quality outdoor lighted sign cabinets that can be delivered and installed anywhere in the USA at a competitive price. Contact one of our highly qualified SignDealz brokers for a free consultation and quote today. 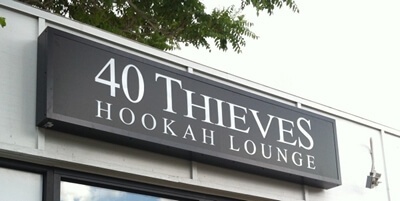 Together we can design the right Exterior Sign Cabinets for your business. Wide Fab Cabinet Signs are ideal for situations in which large pylons or square tubes must pass through the sign cabinet without shadows. Wide Fab Cabinet signs can be outfitted with any type of internal lighting, and can be built to nearly any size or shape specifications. 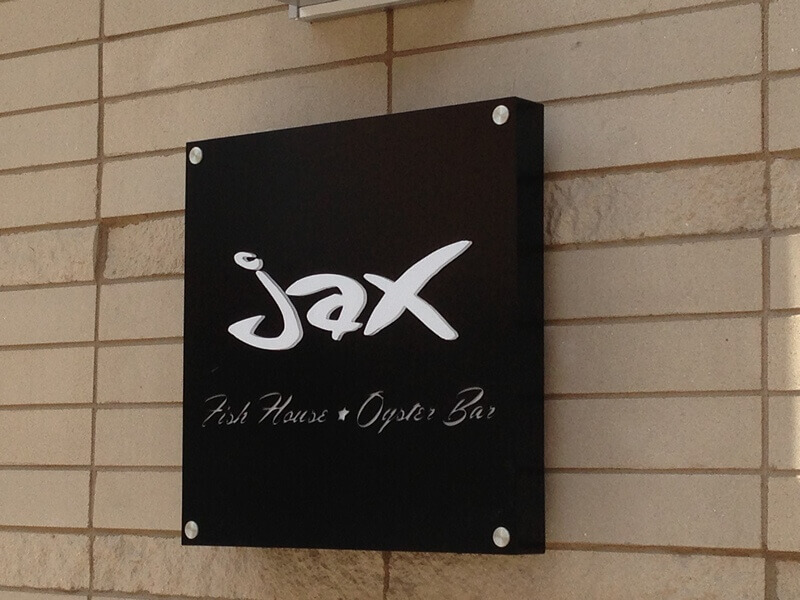 Constructed with extruded-aluminum, these sign cabinets are not only rigid and strong, but weather-resistant as well. Advertising is all about being seen. When BIG is the name of the game, Wide Fab Cabinets from Signdealz.com get the job done! When you purchase a Wide Fab Sign Cabinet from Signdealz.com, you can trust that you’re getting a great deal on a great sign. 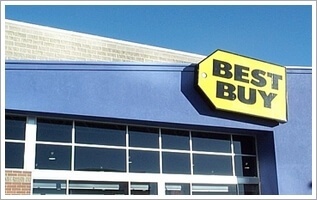 Choosing Signdealz means you’re choosing the experts in electrical signage. Give us a call today!